Grew up with Cedevita Zagreb (Croatia) juniors. Signed for the 2009-10 season by Mladost Zagreb, A2. Also played there the 2010-11 championship. Signed for the 2011-12 season by PF Krizevci. Moved to Bosnia-Herzegovina for the 2013-14 season, signed by HKK Siroki. 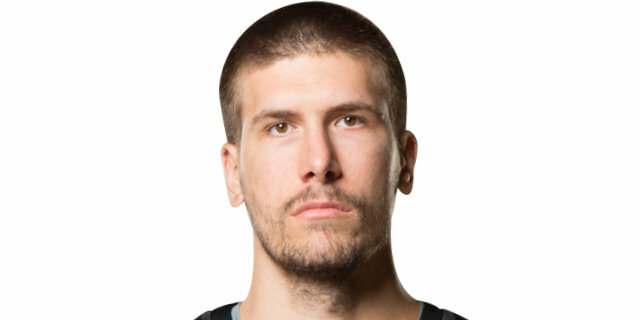 On April'14 moved to Italy, signed by Pallacanestro Cantu. Won the 2014 Bosnian National Cup with HKK Siroki.